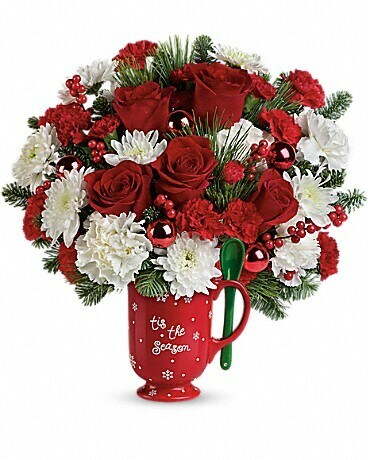 Stir up some festive fun with this beautiful holiday bouquet of carnations, mums and winter greens presented in a holiday mug with matching stirring spoon! 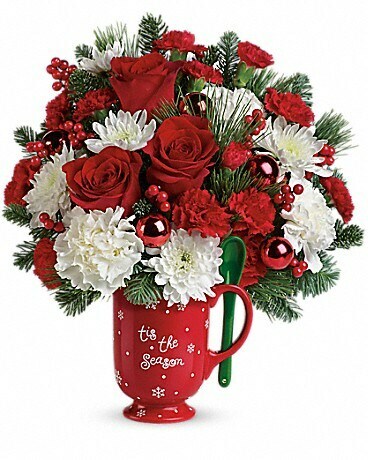 It's a two-in-one gift that's sure to make anyone merry! 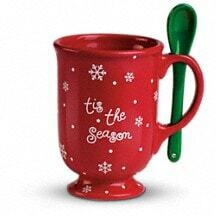 This merry mug with coordinating spoon is the perfect 2-in-1 gift. 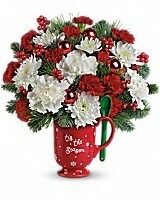 Filled with flowers or with hot cocoa, this Teleflora exclusive is sure to become a family favorite for years to come. 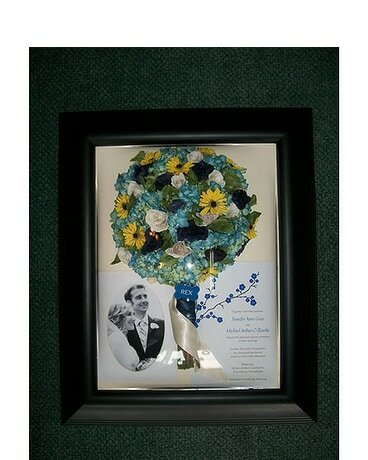 Microwave and diswasher safe.